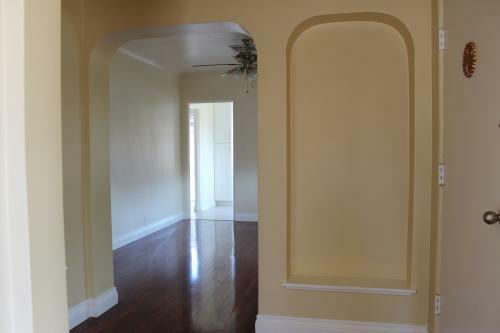 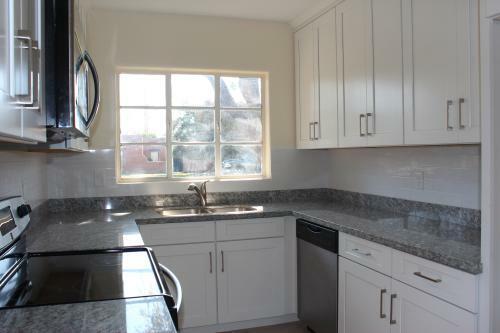 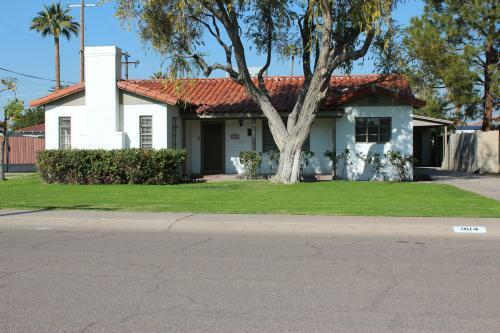 Don't Miss This Home in the North Encanto Historic District! 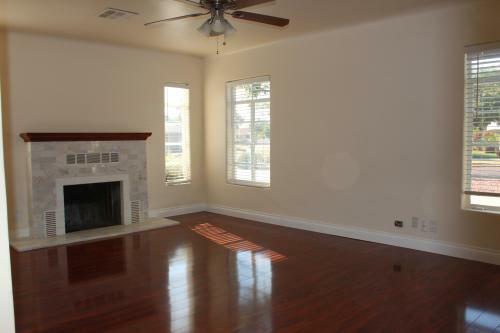 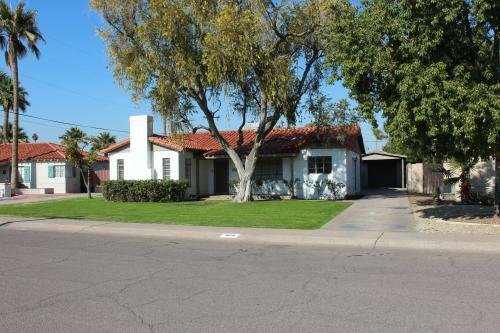 FALL IN LOVE WITH THIS CHARMING HOME LOCATED IN THE NORTH ENCANTO HISTORIC DISTRICT! 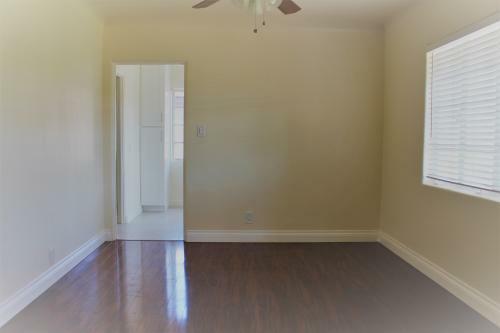 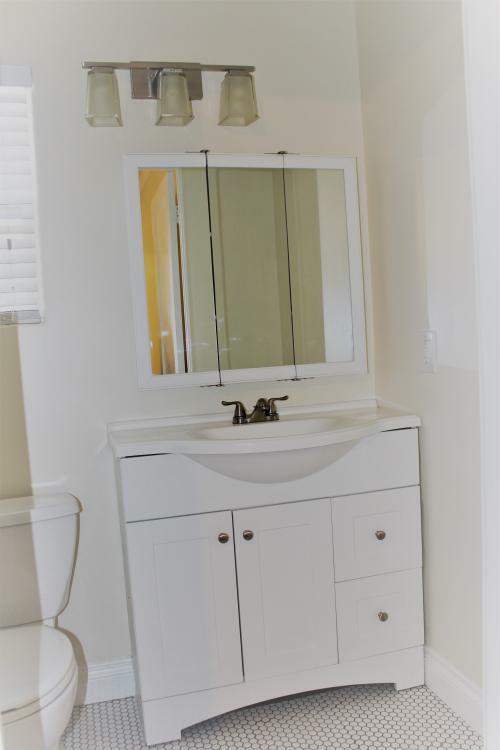 KITCHEN AND BATHROOMS HAVE BEEN REMODELED, UPDATED WIRING AND PLUMBING, GORGEOUS FIREPLACE, DETACHED 1 CAR GARAGE AND A SPORT COURT IN THE BACKYARD! 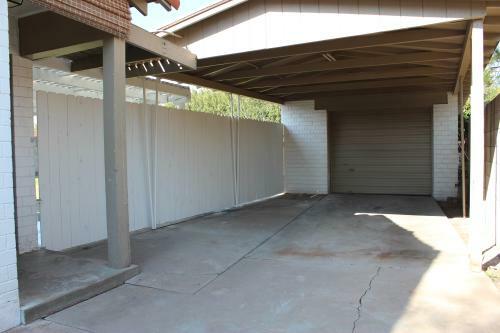 THIS HOME HAS IT ALL AND IS WALKING DISTANCE TO PHOENIX COLLEGE AS WELL AS CLOSE PROXIMITY TO THE LIGHTRAIL AND DOWNTOWN PHOENIX.